your customers play again and again. Play more than 20+ of the world’s top VR games exclusively for Omni. Thanks to Omniverse ESPORTS™, your customers play again and again. Experience multiplayer and endless VR worlds within a small footprint. The Omni is the world’s most compact VR platform. sharing stations for a complete guest experience. Looking for a turnkey solution? 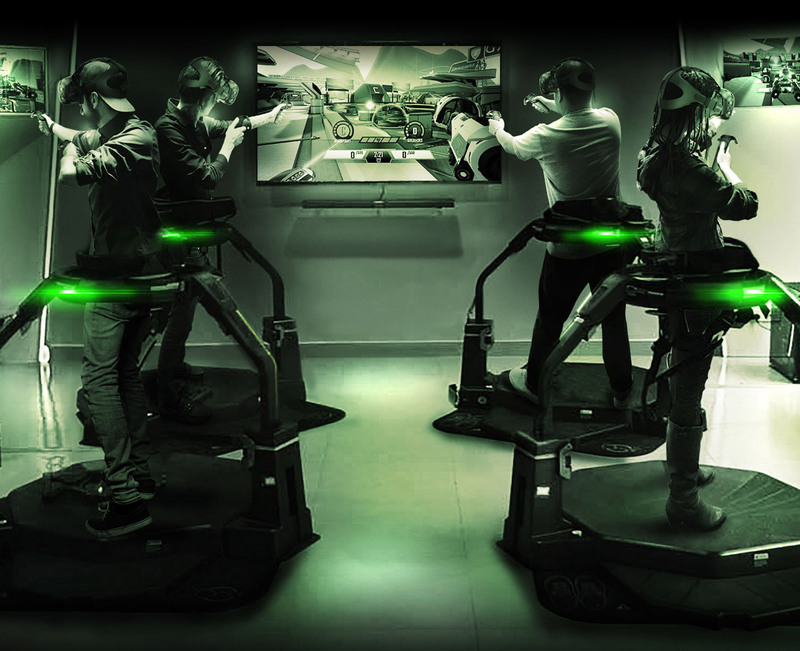 VR ARENA is highly automated with a built-in staging area and social sharing stations for a complete guest experience.